My portable operating equipment (for SOTA summits and Parks) includes the following…..
Little 5 watt transceiver. This was the world’s first self-contained, battery-powered, Multi-mode Portable Transceiver, covering the HF, VF, and UHF bands. Used mostly for my SOTA activations (those where I have to climb), and also my park activations where I have to walk some distance (e.g. along the Heysen Trail). 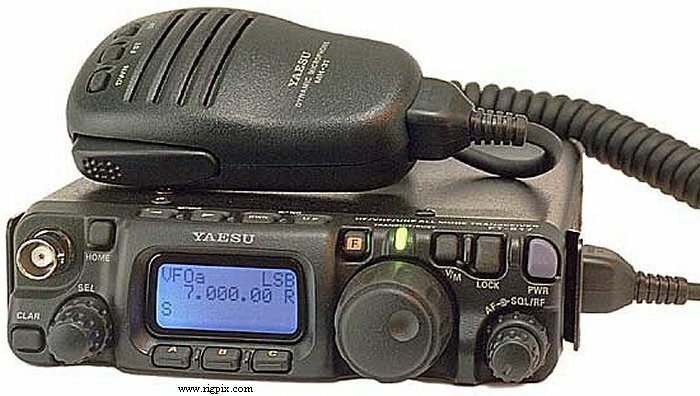 The Yaesu FT-857D is the world’s smallest HF/VHF/UHF mobile transceiver. 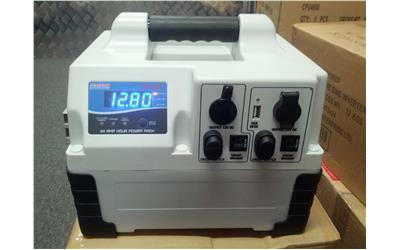 The FT-857D is a multimode transciever, up to 100w output. Used for the less strenuous SOTA peaks, and also for the majority of my park activations. I generally run 40 watts. Linked dipoles appear to be the antenna of choice with a large number of SOTA & Parks activators. 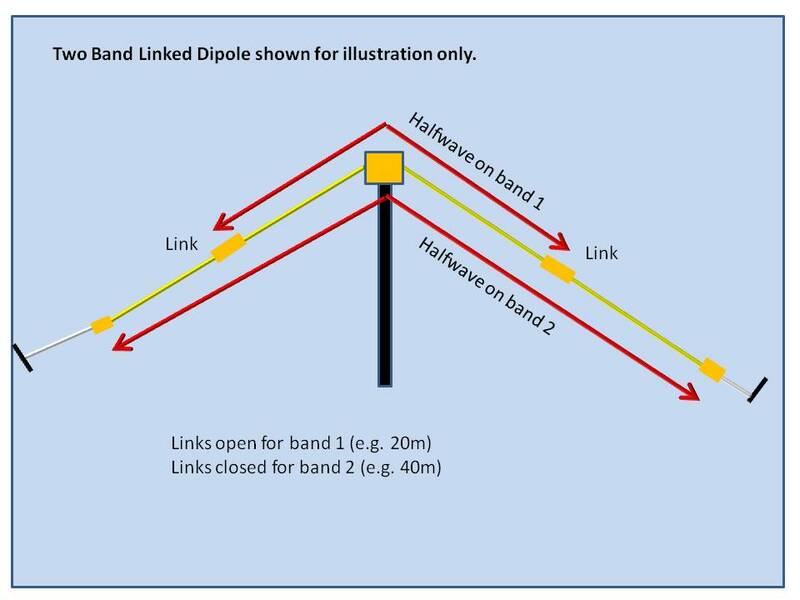 Changing between bands is accomplished by simply connecting the different sections of the dipole together. Or linked dipoles can be easily home brewed. For the links you can choose crocodile clips, spades, banana plugs, Anderson power poles, RCA plugs, etc. The beauty of linked dipoles is that they require no tuning, are easy to change bands, easy to erect and dismantle, and easy to repair and maintain including in the field. 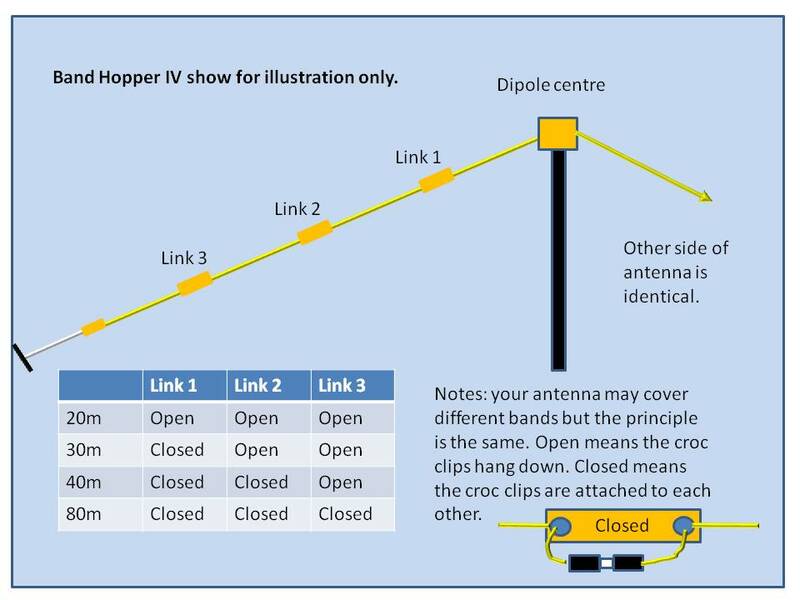 Rob DM1CM has an excellent linked dipole designer applet which can be found at…..
Other good sites to check out are Peter VK3ZPF’s WordPress site at…..
Peter VK3PF’s WordPress site at…..
A Chinese version of the BuddiStick, which I purchased off the internet. I used this for my first 2 SOTA activations before switching to the linked dipole. Hardly every used anymore. I am currently field testing a Spiderbeams Aerial 51 Model 404-UL OCF dipole, which was sent to me for free (to field test) by Rick DJ0IP. I use a 7 metre heavy duty squid pole to get the antenna up in the air. The squid poles are purchased from Haverfords in Sydney. In 4 years of portable activating I’ve only snapped one, and that was on an extremely windy summit. I had attached the squid pole to a 2 m high pole at the trig point with the use of an octopus strap. And the squid pole snapped twice at its weakest point under extremely windy conditions. Other options are the telescopic antenna masts sold by SOTABeams. 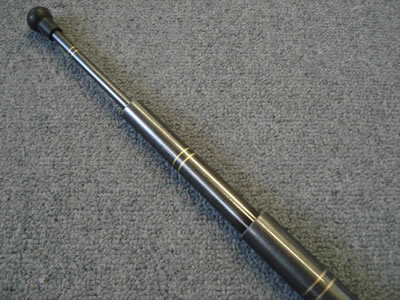 The SOTAPOLES sold by SOTABeams cannot be exported overseas. 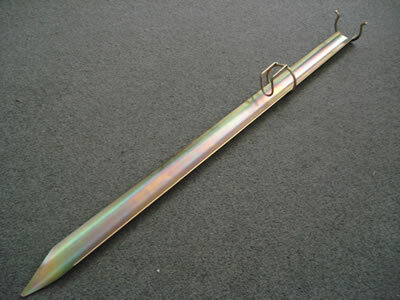 Spiderbeam also sell fibreglass poles and aluminium masts….. 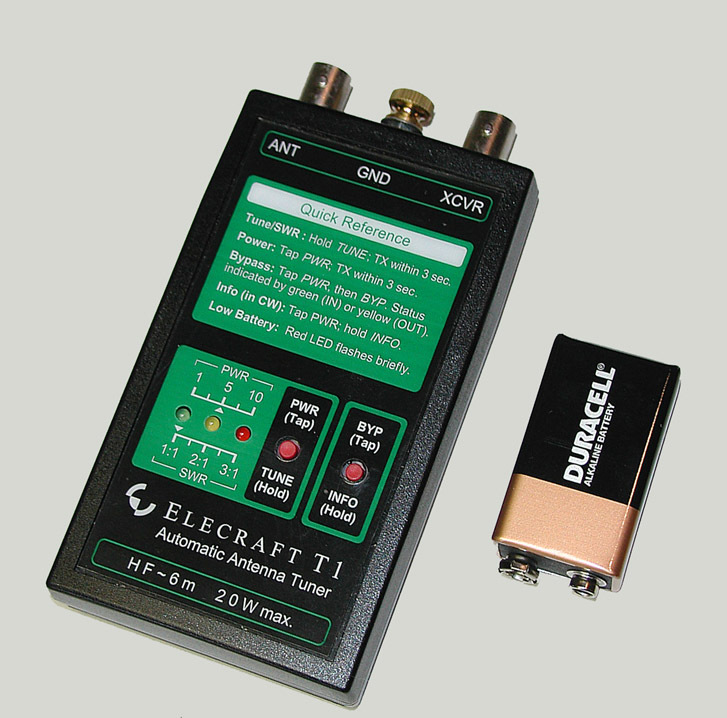 The Elecraft T1 tuner weighs just 5 ounces and can be used with any 0.5W to 20 W transceiver covering bands in the 160-6m range. You can purchase these as assembled and tested, or as an easy to build kit. When I first started activating SOTA summits (prior to the inception of the WWFF program and the VK5 Parks Award) I used the internal batteries in the Yaesu FT-817nd. The internal battery pack consists of eight (8) NiMH AA cells in a shrink wrapped package, with the rated capacity of the pack being 1400mAh. NiMH cells have a nominal voltage of 1.2V, so the total being 9.6V. I then commenced using 12 v 4Ah SLAB batteries. But they weigh a little bit. In fact a total of 1.75 kg. That was okay for the summits where I did not have to walk far, but it placed a lot of weight in my backpack when I had to hike to the top of the summit (and that is in most cases here in South Australia). 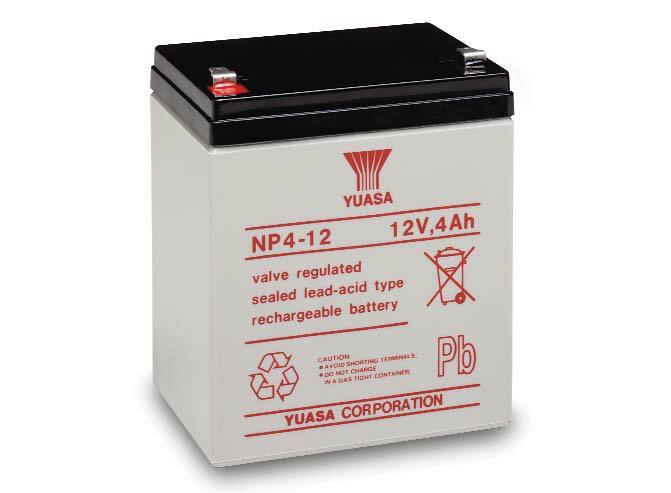 Here is the datasheet for the Yuasa NP4-12 batteries I previously used……. For my SOTA activations I now use LiFePo4 (lithium iron phosphate) batteries for SOTA, and generally a 44 amp hour power pack for my park activations. I have two (2) LiFePo4 (lithium iron phosphate) batteries. One being a 13.2 v 4.2 Ah (4200 mAh) and the other being a 13.2 v 8.4 Ah (8400 mAh). I purchased these through HobbyKing….. The 4.2 Ah LiFePO4 weights just 558 grams. Much lighter than the 1.75 kg of the 12V 4Ah SLAB. 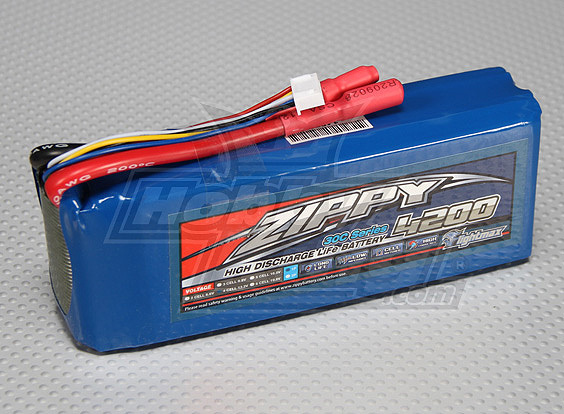 The 8.2 Ah LiFePO4 weights 1.026 kg. Still lighter than the SLAB. 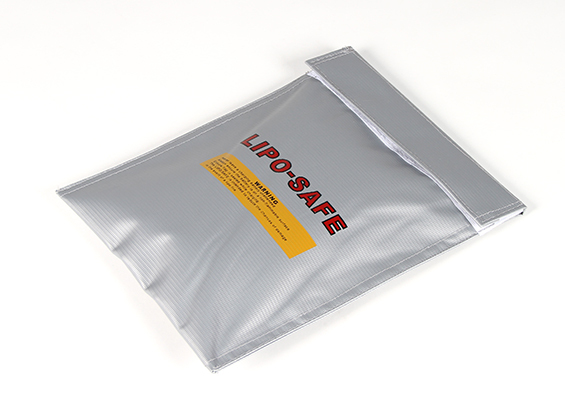 I store my LiFePO4 batteries in LiPo fire retardant battery bags. The bags are made of super strong fire retardant fiberglass woven fabric and will stand very high temperatures for a reasonable period of time. The bags are stitched together with an extremely strong fire retardant thread and the flap is secured in place with hook and loop tape. Peter’s tests clearly show that the LiFePO4 lasts longer, is less in weight, and is smaller in size. But as Peter points out the cost is higher. As of 1/3/2016, a 12V SLAB will cost you approximately $25. Whereas a 13.2 V 4.2 Ah LiFePO4 will cost $62.14. A commercially made product which in essence is two (2) 22 ah SLAB batteries. I use a ‘Blue Apple’ 100 watt split fold solar panel set up during many of my activations. They consist of two x 50 watt mono crystaline panels hinged together, and weighs a total of 10.1 kg. The panels are fitted standard with 50 Amp Anderson connector. Solar panel kits are rated with a nominated Power Rating in Amps. This rating is a ‘per hour’ rating. 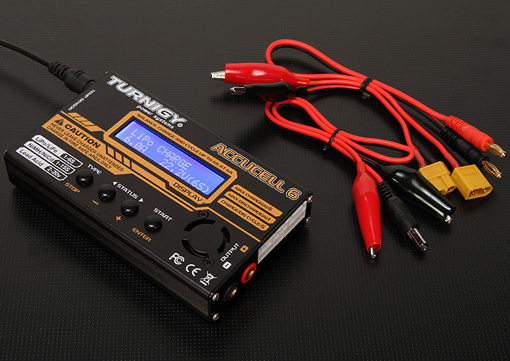 The Blue Apple kit has the ability to harness over 6 Amps per hour. You multiply with Power Rating by the number of hours of charging available per day and you have the amount of Amp Hours available per day. HOW DO I TRANSPORT MY TRANSCEIVERS. I transport my transceivers in pelican cases which I purchased from Bunnings. You can cut the foam insert to suit and they provide excellent protection. For my SOTA activations and parks where I need to walk in, I wrap up the transceivers in some old pillow cases and transport them in my backpack. The elastic ‘string’ slides nicely through a hole in the dipole centrepiece and secures nicely into place. I secured the elastic tie in place with a plastic cable tie. HOW DO I LOG MY CONTACTS? I have always used a paper log out in the field, but have always used an electronic log at home (MacLoggerDX). When I get home following a park or SOTA activation, I use a program called Fast Log Entry (FLE) to data enter my contacts. This creates an ADIF file which I can them upload to MacLogger DX and also to WWFF Logsearch. Thanks for your message. I apologise re the delay in replying, but I’ve been away in Europe. Yes its part of the antenna, which has the coax connection point. 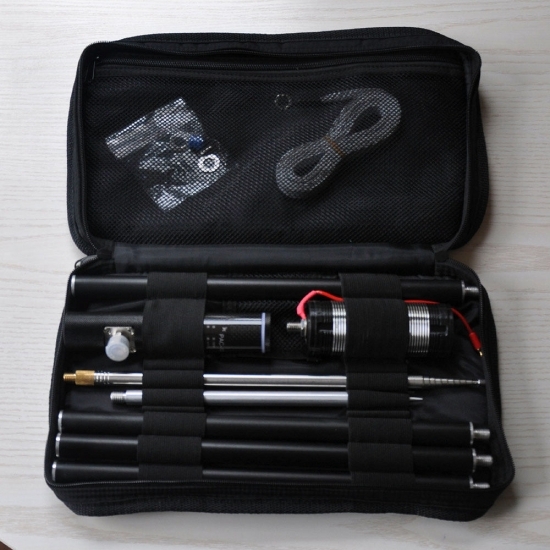 The antenna is a Chinese version of the Buddistick, and it works well. But I believe it is no longer available due to patent/copyright issues. Hi Paul, I’m just amazed at the quality of your web page! I would luv to do something as similar but don’t know where to start. This is my WordPress site where I just keep info pertaining to my SOTA & parks activities. I’m not sure if you’ve also viewed my website. You can find that at…..
WordPress and Weebly are very easy to manouevre your way through. Give it a go. You might surprise yourself. Hi Paul, I worked you from Mt Dandenong vk3/vc-025 last Saturday night, just found myself on your blog. Looks great, with dome entertaining stories. I have just started a WordPress blog at vk3hn.wordpress.com … see you on air again soon. 73 Paul vk3hn. Thanks for looking at my site. As you’ve seen I am a very active portable op, either from a park or a summit. p.s. I will subscribe to your WordPress site. Thanks for stopping by and having a look at my site. Thanks for stopping by to have a look at my site Mike. Here’s hoping for a contact on air one day soon. Hi Paul, I am a member of the Clansman 320 Yahoo Group HF Manpack british radio and I am trying to join the REALHF Moble group, however when I log into Yahoo and search for the group it says it can’t find it. I found the group when I was searching to make a HF mobile trolley setup. 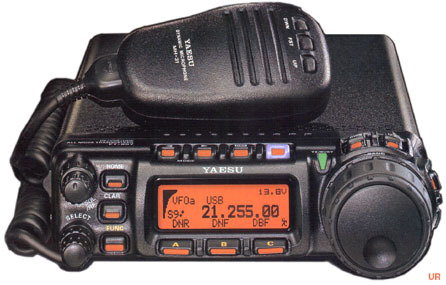 I am retired from the Australian Army and I am just getting into HF radios. I currently own two working Clansman PRC320’s. Any help in finding out how to join the REALHFMOBILE group would be greatly appreciated as it is a valuable source of info when making a mobile setup. I currently don’t have a HAM licence as I am sitting for my Standard Ham licence at the end of this month. I believe they have moved from Yahoo to Groups. Good luck with your licence exams. I hope to get you in the log someday soon. Thanks for drawing to my attention your method of attaching your antenna to the squid pole. I have ordered a new 7m pole and I am going to leave the ball on the top. I will track down the magic stretchy cord. This method saves you having to remove the rubber tip. I purchased the elastic stretchies from Bunnings at Mount Barker.